The American favorite Built Ford Tough Ford Ranger is poised for even wilder adventure as it builds on a legacy of customization with more than 150 performance parts and accessories that will be available when the truck launches early next year. 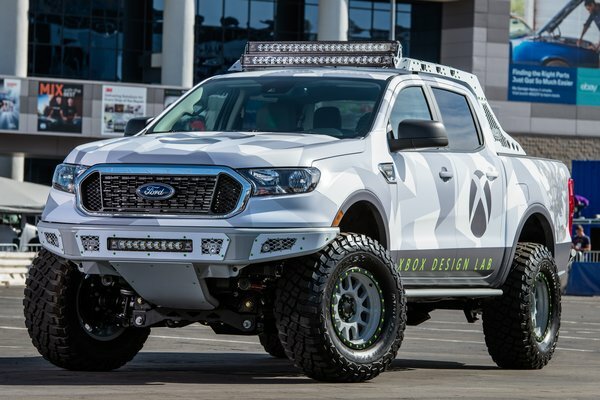 The Ford Performance and Ford Accessories teams are helping to prepare Ranger to shine at SEMA with two of seven customized trucks featured at the Ford display. The Ford Performance off-road Ranger is a capable...Read.